A few pics آپ might like. 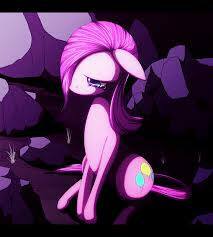 I DO NOT own this pic.. Wallpaper and background images in the Canada24's club.. club tagged: photo mlp. If your face says who آپ are.. Mine says "town pervert/drunk"